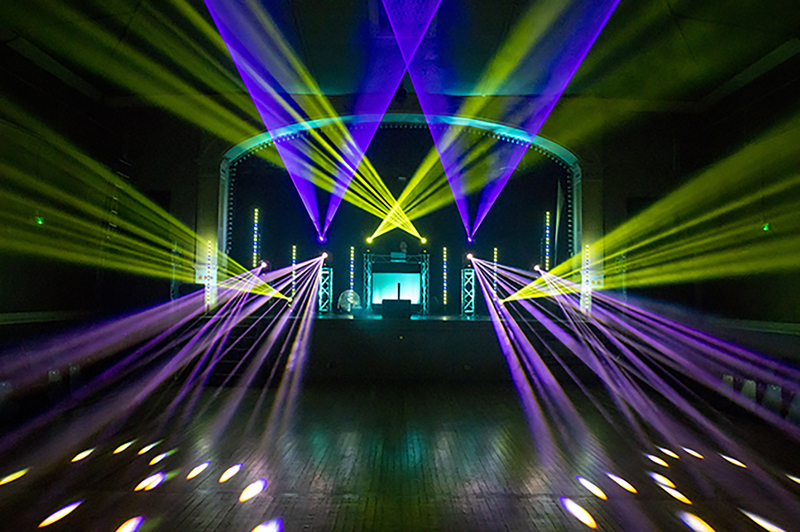 Throwing a Party and looking for the best in Party Entertainment to give you a night to remember? Then you have definitely come to the right place. 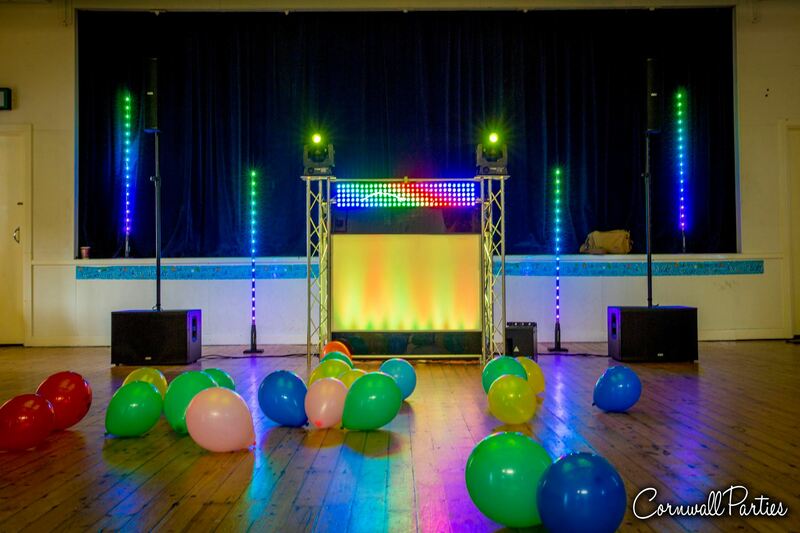 We at Cornwall Parties are Mobile Disco, DJ and Party specialists. 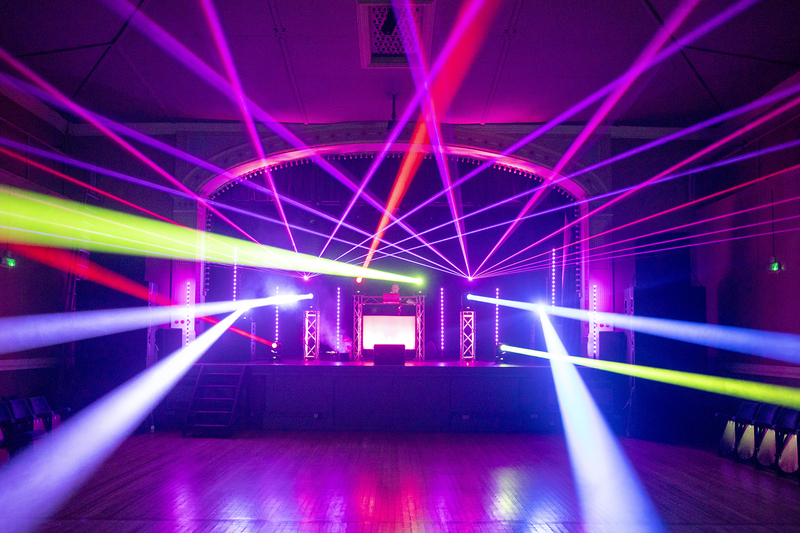 With years of experience in hosting parties and events in Cornwall and across the UK. 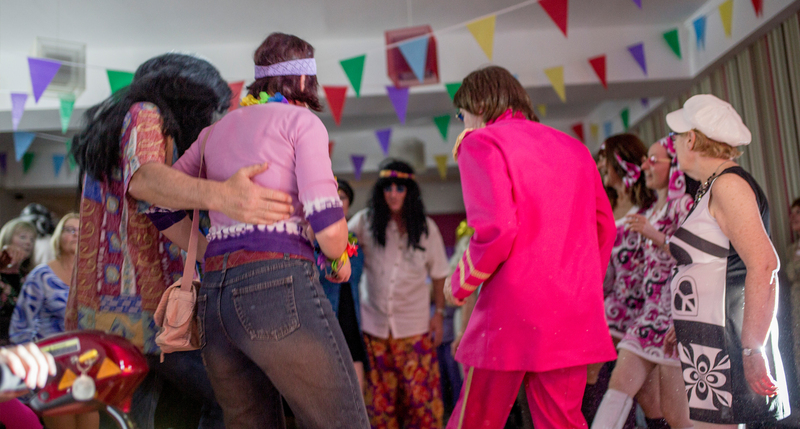 We cover the whole of Cornwall & Devon, as well as further afield with our Mobile Disco. We are also a Full time Wedding provider based in Cornwall. Being Full Time means all our attention is focused on all our bookings to ensure that you receive nothing but the best from us. 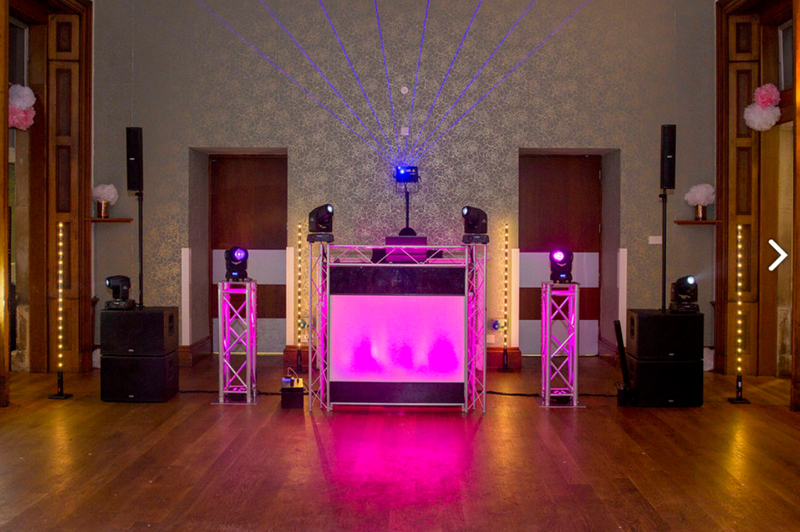 For the second year running we have been South West Wedding Award Finalists and have recently featured in the Pro Mobile DJ Magazine. With 5 star reviews from all our customers you will not be disappointed in the service we provide.